hospitality. 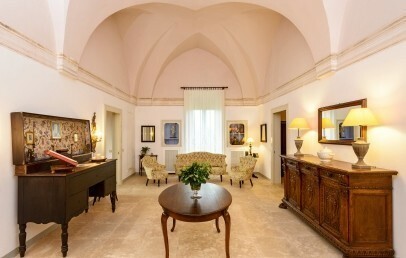 Great for couples and families of all ages, it is set nearby beautiful Fasano. 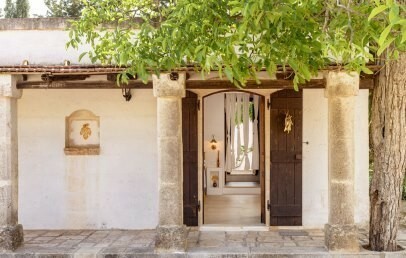 Located in the countryside of Fasano, Masseria Marzalossa is surrounded by old stone walls and dipped in a flourishing and uncontaminated vegetation. 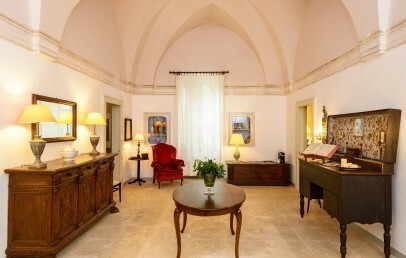 It is far away from mass tourism, therefore Masseria Marzalossa is a unique place to relax yourself. The nearest airport is Bari, which is about 45 minutes drive from the Farm. 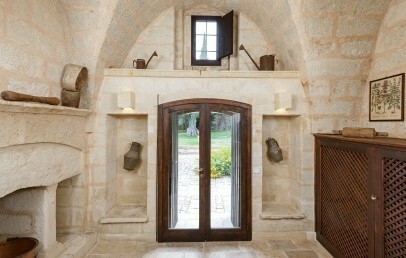 Completely and carefully restored, the Masseria Marzalossa is one of a historical house of Apulia. This Masseria used to be the home of monks and prelates, who spent their time here coupling meditation and prayer with countryside life. Nowadays it is still an oasis of peace and relax where tradition, simplicity, genuineness are the main points of the stay. The Masseria Marzalossa is surrounded by olive trees, cypresses and thick vegetation, a lovely corner apart from the bustle of everyday life with a nice pool and sun terrace to enjoy. The rooms of the Hotel are an example of excellent rural architecture but endowed with every comfort. 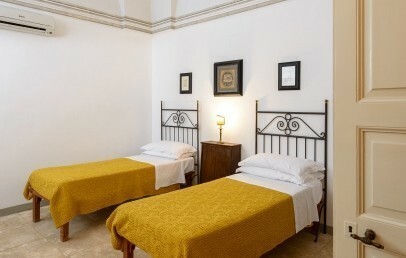 Each room is refined, cosy and elegant, furnished with a proper style. The 12 rooms are divided into different typologies. The long coast of Fasano is characterized by several beaches. They can be reached easily by car in approx. 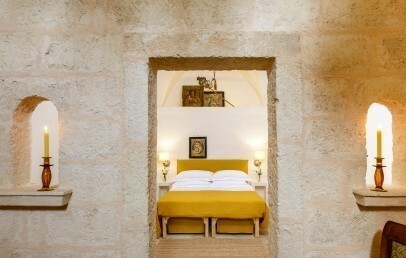 10 km distance from the Masseria Marzalossa. Among the most beautiful seashores there are Torre Canne and Savelletri. 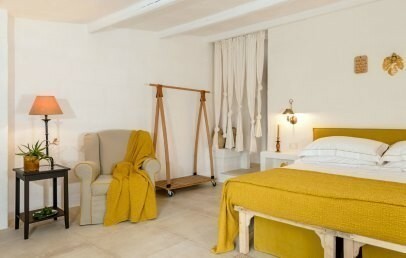 The restaurant of Masseria Marzalossa propose the typical dishes of Apulia. The strong points of this cuisine are the organic products of the Farmhouse such as the olive oil extravergine, the wines, the tomatoes in oil and the delicious pies. The breakfast consists of fresh fruit, jams and sweet products. Available for the guests of Marzalossa are bicycle for free and on request, a boat to organize excursions in the area. The pool is located in the ancient lemon grove, surrounded by citrus trees and rosemary, a true oasis of peace and quiet. Guests have free access to the Turkish bath, while the massage area is available at an extra cost. On request, Ms. Teresa organizes cooking courses to learn more about the Salento recipes. Open space Junior Suite with double bed and living corner, refined in a contemporary and romantic style. The bathroom has a shower, hairdryer, complimentary toiletries, slippers. Some Junior Suites have a private patio and entrance which overlook the garden. Elegant and spacious Suite refined in a rustic style. The living room has a desk, flat screen TV and is equipped with AC, mini fridge, tea/coffee set, heating. Possibility to add 2 additional beds. The bathroom has a shower, hairdryer, complimentary toiletries, slippers. Some Suite have a outdoor patio. 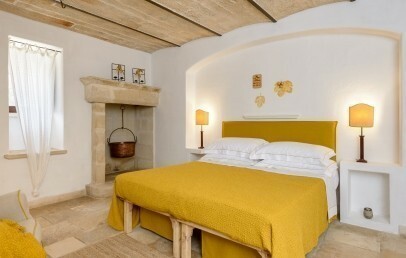 Elegant and spacious Suite with a double room and a twin room, refined in a rustic style. The living room has a desk, flat screen TV and is equipped with AC, mini fridge, tea/coffee set, heating. The bathroom (25 sq.m.) has double sink, tub, hairdryer, complimentary toiletries, slippers. 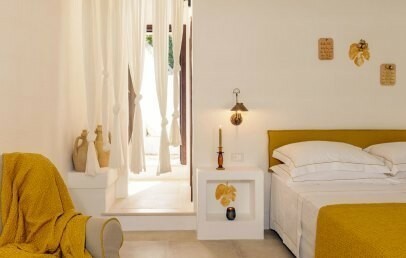 The Suite has a private outdoor area with view over the citrus grove and from the windows you enjoy nice garden view. 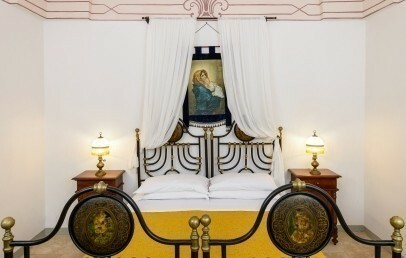 10 € per night special reduction: Prepaid Non-Refundable Rate. Book a stay of minimum 4 nights from May 1st to 31st and the last one is free of charge! Book a stay of minimum 2 nights from May 1st to 31st and get a complimentary lunch or dinner!